Beta5 Chocolates is one of Vancouver’s most infamous artisan chocolatier for good reason. This award winning chocolate shop nestled in an industrial area of Strathcona by Main Street skytrain station, Beta5 Chocolates is truly a hole-in-the wall. The chocolates along with an array of various sweets and pastries are exquisite. Their inspiration comes from their locality and they’re more unique than Vancouver’s ethnic diversity. I dare say you can’t find these chocolates anywhere else in Vancouver or Canada for that matter. Their chocolates are true works of art with much thought and inspiration into each signature chocolates development at Beta5. Things to try: Cream puffs is a MUST try here. 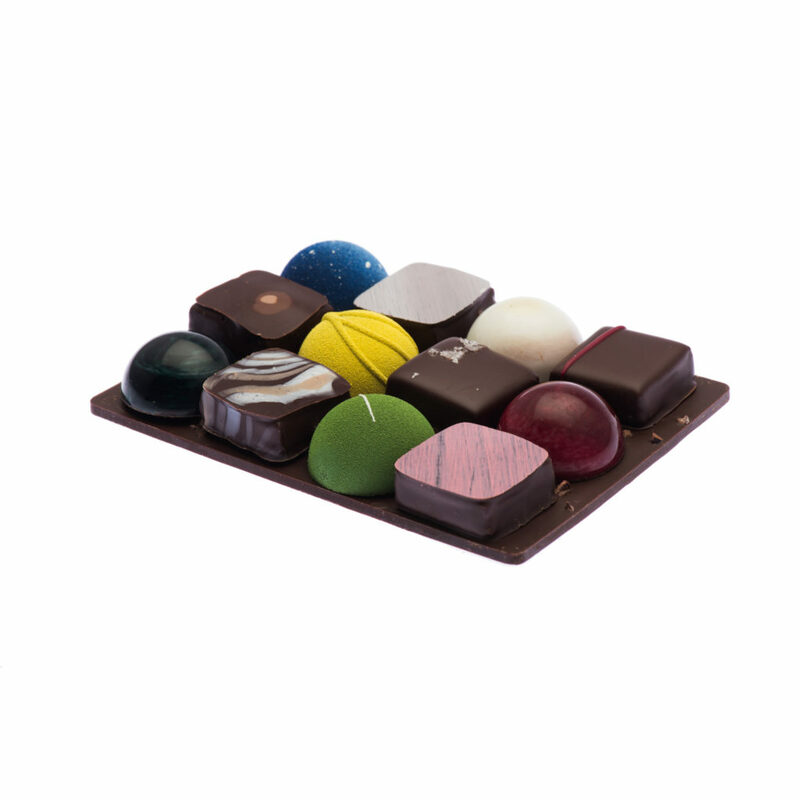 They have an “Award-Winning Signature Chocolates” consisting of 12 of their award winning chocolates as the name implies. (2) Daniel’s Chocolate: Daniel’s Chocolate is considered a staple in Vancouver as far as fine Belgium chocolates are concerned. Out of his love for chocolate, Daniel, has been making chocolates in Vancouver since 1981. Originally hailing from Belgium, he sticks zealously to only original Belgium chocolate making techniques and the absence of preservative or artificial flavorings which is what makes Daniel’s chocolate so delicious. 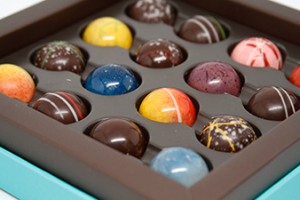 Their chocolates range from the classic truffles to unique creations like passion fruit ganache. If you’re looking to taste authentic Belgium chocolates in Vancouver then Daniel’s Chocolate is where you go. It’s actually called Daniel Le Chocolate Belge but Daniel’s Chocolate is more memorable when you’re caught up in bliss with the taste of their smooth and creamy milk chocolate bars. First tasted Daniel’s Chocolates almost 9 years ago and it’s as good now as it was then. (well maybe a little better back in 2007). 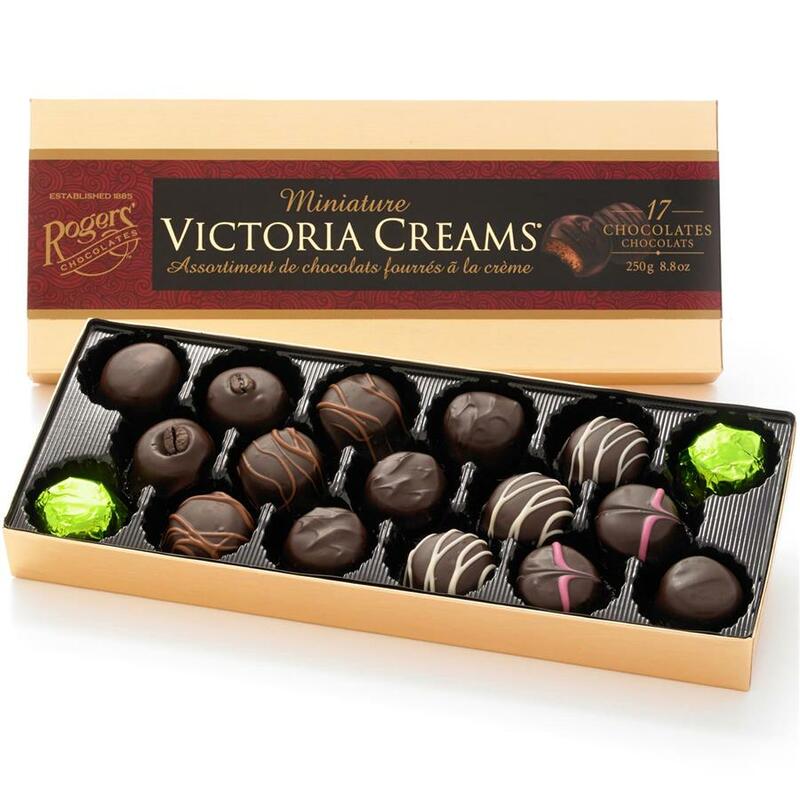 (3) Rogers Chocolate: Rogers’ Chocolates is the definition of BC born business steeped in heritage. They stay true to their extensive BC history since 1885 while continuing to innovate and improve with the times. Their chocolates are some of the BEST chocolates in Vancouver with head chocolatier, Cornell Idu, certified in Belgium is constantly innovating and testing to bring forth the best chocolate creations true to the Rogers’ Chocolates brand and history. It’s all made in BC with sustainable cocoa. What we love about Rogers’ Chocolates besides their tastefully decadent chocolates is their commitment to contributing to their community. Every year Rogers’ Chocolates makes donations in products and monetary gifts to local non-profit organizations such as Tim Hortons Camp day (if you read this website enough, you know how much we enjoy Tim Hortons – Canadian). YMCA, and Firefighters. They are even in our free Vancouver city walking tour to welcome visitors to Vancouver. Rogers’ Chocolates is well deserving to be noted as one of the BEST chocolates in Vancouver. If you’re in the area (and even if you’re not), it’s worth while getting some chocolates at Rogers’ Chocolates. Not only is it fairly priced, high quality chocolates but they care about the Vancouver community. Their philosophy is to make contributions economically, socially, and environmentally. Get their Cashew Chews and Victoria Creams. Ps. If you’re not in their locality, you can mail order or purchase their chocolates online! As we mentioned, staying true to their history (quality, tasty chocolates) while keeping up with the times. Zomato: None available. The chocolates are really good though – trust us. (4) ChocolaTas: ChocolaTas is the brainchild of Wim Tas and Veve Tas. The couple together conceptualized opening a chocolate store from their humble beginnings, making chocolates in their home. Wim was trained by Maison Wittamer in Brussels, Belgium who is also the exclusive supplier of chocolate to Belgium Royalty. Want a taste of Belgium Royalty? ChocolaTas may be that! 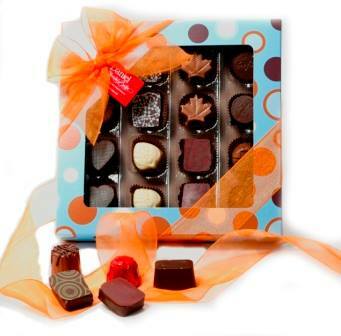 Since opening in 2002, ChocolaTas has been serving the local BC community with an emphasis on local and fresh ingredients to their chocolates. Their store is located in Granville Island and features various unique ganache such as Darjeeling & Lychee or Pepper & Mango. ChocolaTas is also known for their salted caramel chocolates. It also has won a few awards at various chocolate competitions. It’s worth a try after you’ve gotten the top 3! (5) Charlie Chocolate Factory: Charlie Chocolate Factory has an open-concept to their chocolate factory; you can see how they make their chocolates through several windows. Family owned and established in Burnaby, BC since 1970. Charlie Chocolate Factory is not the best chocolates in Vancouver but they have a REAL chocolate fountain in their Burnaby location; it’s an experience in itself and worth checking out. It was once of the first chocolates I remembered since arriving in Vancouver besides Daniel’s Chocolates. The rice crisp chocolates are pretty good too. Special Mention: These didn’t quite make it onto the list but still worth a mention. Coconama Chocolate: Suggested by a reader on VancityAsks.com Facebook Page. This chocolate store is in North Vancouver but well deserving to be mentioned.